Some of December’s Games with Gold lineup are a bit dated, but they are definitely not lacking in quality. Outlast is a tense first-person survival horror game released in 2014 for PS4 and Xbox One. You play as an investigative journalist roaming the halls of an asylum, which has fallen into chaos. With no way of fighting your way out, your only tool is your camera. Use it to document your findings, spy around corners within a blanket of darkness or to witness your imminent demise. Sleeping Dogs: Definitive Edition is a remastering of a marvelous 2012 title that went under the radar for most gamers. Step into the shoes of police officer Wei Shen, as he infiltrates the ranks of the Hong Kong Triad. However, over the course of this tense narrative, you’ll begin to contemplate where your allegiances really lye. 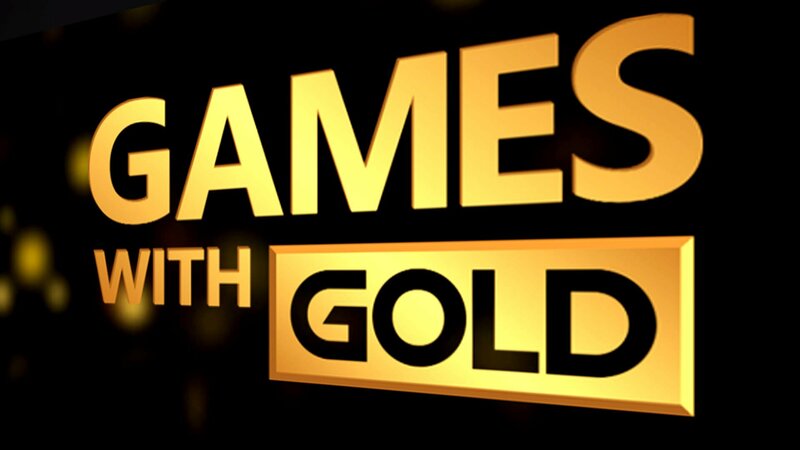 The Games with Gold selection for this month has something for everyone. If you’re looking for tense survival horror, jump into Outlast. Feeling like a cruise through the streets, then speed through Burnout paradise. Wanting a 2D sidescroller classic? Give Outland a go. 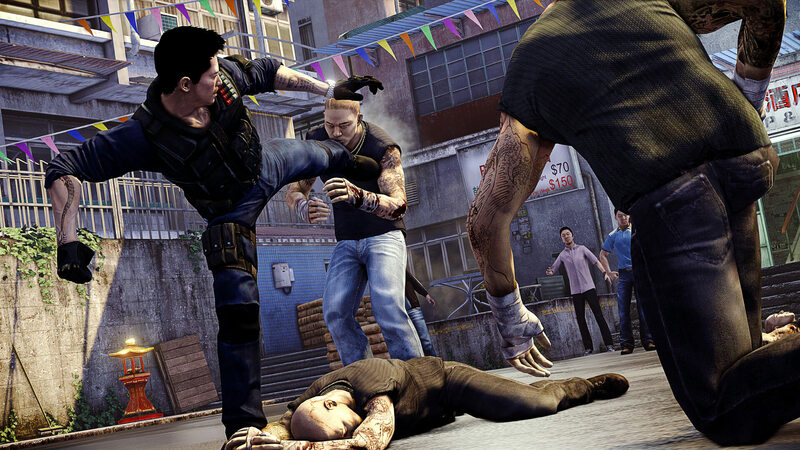 Or hoping to delve into an enticing narrative, and well realized open world, then Sleeping Dogs is for you. And don’t forget, Murdered: Soul Suspect, one of November’s free games is still free in the Games with Gold lineup until the 15th. For everything on Games with Gold and free games in general, stay tuned to Thenerdstash.